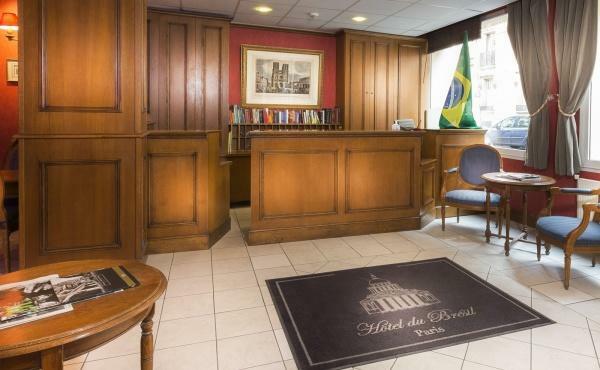 The Hôtel du Brésil offers you a most agreeable place to stay during your trip to Paris. For your comfort, all of our rooms are equipped with a private bathroom and high-speed Wi-Fi connection, with fibre optic connection solely for the use of our establishment. 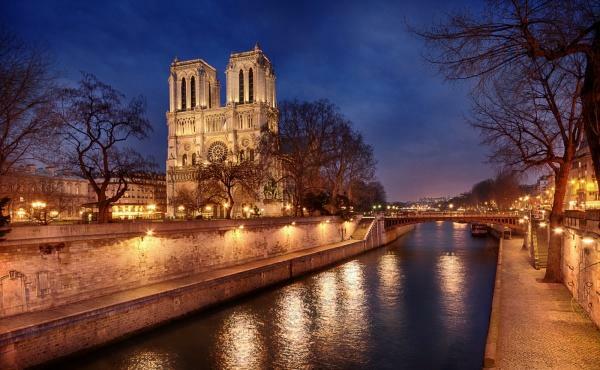 Located on the left bank of the Seine in the heart of the Latin Quarter, near the Jardin du Luxembourg, the Sorbonne, the Panthéon, Boulevard Saint-Michel and within walking distance of Notre Dame de Paris Cathedral. Around the hotel, you can explore the typical, picturesque Parisian streets like the Rue Mouffetard with their fashionable boutiques, cafes, restaurants and markets. On setting foot outside the door and you find yourself right in the heart of historical Paris. Full of character, the streets that surround the hotel are often used in films, such as Woody Allen's "Midnight in Paris" or Jean-Pierre Jeunet's "Le fabuleux destin d'Amélie Pouillin". The Latin Quarter really does have its own distinctive atmosphere. 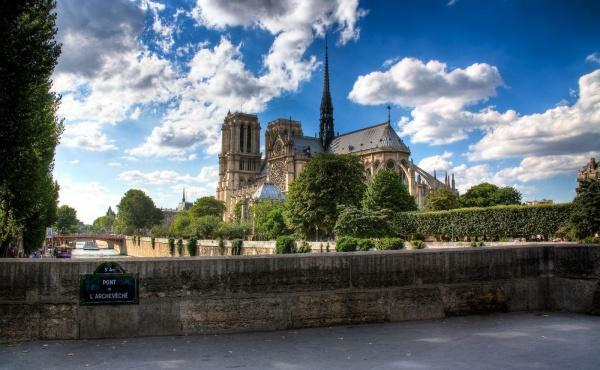 It is so-named because for many centuries this historic area has been home to France's Grandes Ecoles and Universities, and at one time all lessons were given in Latin there. Today this area has kept this intellectual identity. Tourists, students, artists and intellectuals coexist side by side in its streets. The streets of this quarter hide a number of old bookshops, arthouse cinemas and bookshop cafes. For running enthusiasts, the Latin Quarter also offers the peaceful, green environment of the wonderful Jardins du Luxembourg - the ideal place for a training session or even just a walk in the park. 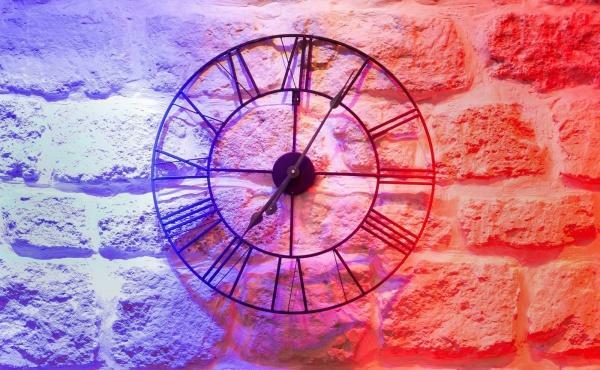 At night, the atmosphere is ideal for relaxation, you will be able to find many traditional French restaurants, jazz bars and cafes for a truly Parisian evening. Around the hotel there are shops, organic supermarkets, beauty salons, restaurants with terraces, big food markets and chocolate shops. Our hotel is close to many famous Schools, several research centres, institutes and historic universities. Our establishment is served by line B of the RER, Luxembourg Station. This line goes direct to Roissy Charles de Gaulle and Orly Airports, as well as the Gare du Nord and Parc des Expositions Paris Nord Villepinte. From Châtelet-les-Halles, the biggest station in Paris (two stops from the hotel, approximately 5 minutes away), you can get to anywhere in Paris very easily: Gare d'Austerlitz, Gare Saint Lazare, the Champs Élysées, la Défense, the Louvre Museum, the Jardin des Tuileries, the Palace of Versailles, the Eiffel Tower, Paris Expo Porte de Versailles etc. Breakfast is served in our breakfast room between 7am and 10:30am. 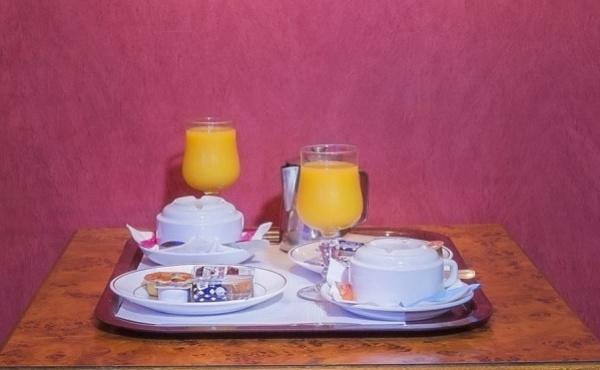 Enjoy our full continental breakfast. It includes hot drinks (tea, coffee, chocolate, milk), fruit juice, croissants, bread, biscuits, yoghurt, honey, jams, soft butter and Nutella. Our reception is open 24/7 and our multilingual staff are available to answer all of your queries. They can call you a taxi, organise a shuttle bus or book tickets for a show or restaurant. For good restaurants, do not hesitate to ask our team for advice. They will be happy to share our best local recommendations with you. 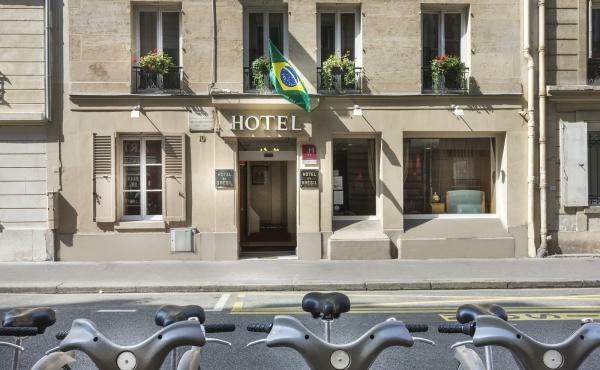 At Hôtel du Brésil, we are aware of environmental issues and have put in place proactive measures to help reduce out carbon footprint. - Our hot water and heating system uses new technology to reduce the consumption of natural resources. - Our team are environmentally aware and adopt eco-friendly practices. - We endeavour to use as many eco-label hygiene products as possible.